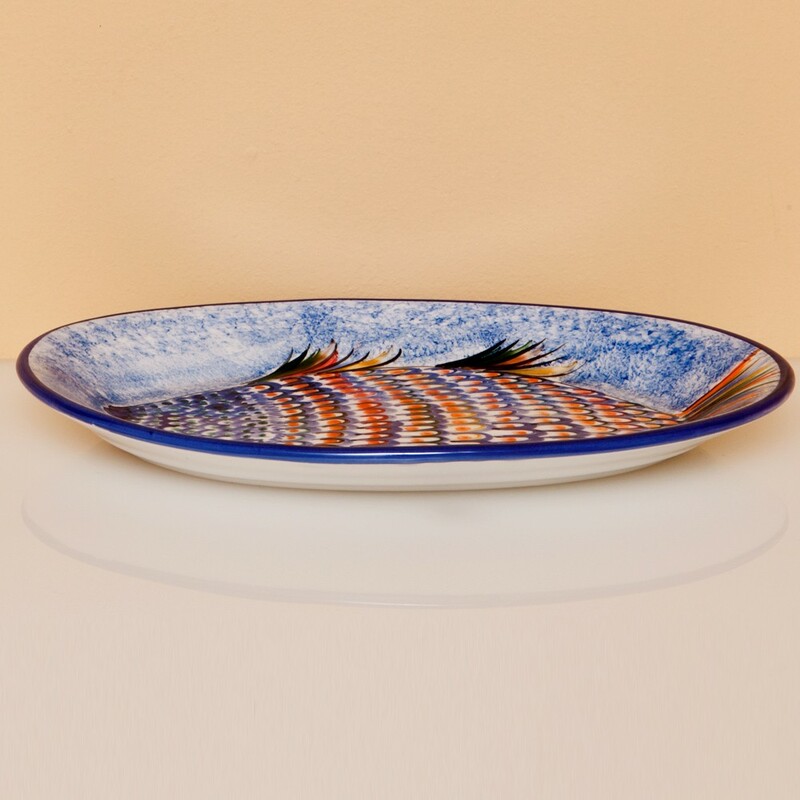 A stunning oval serving platter with delicatelly hand painted fish. 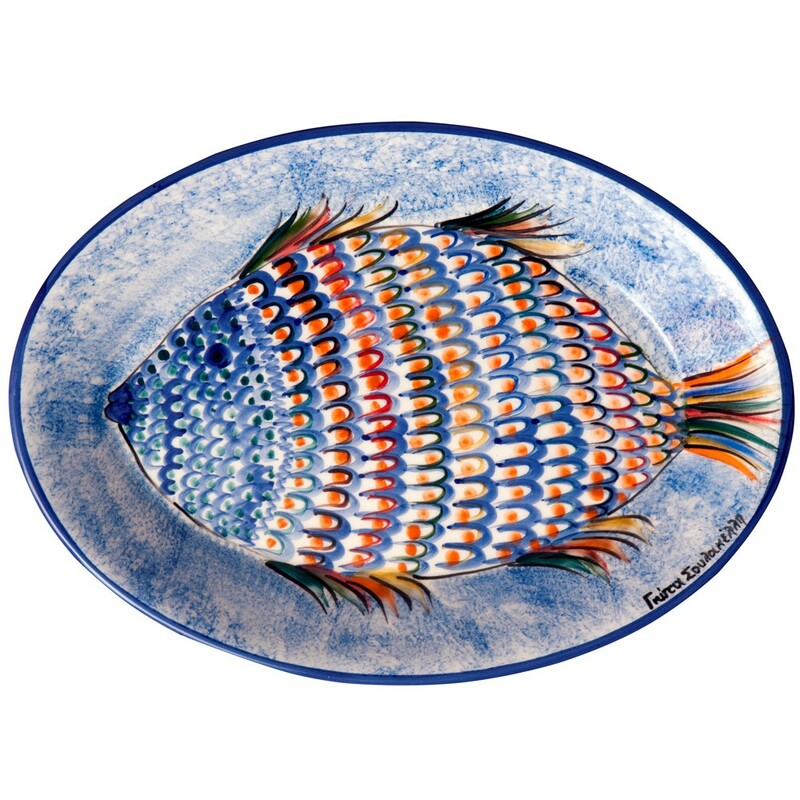 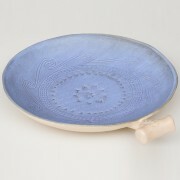 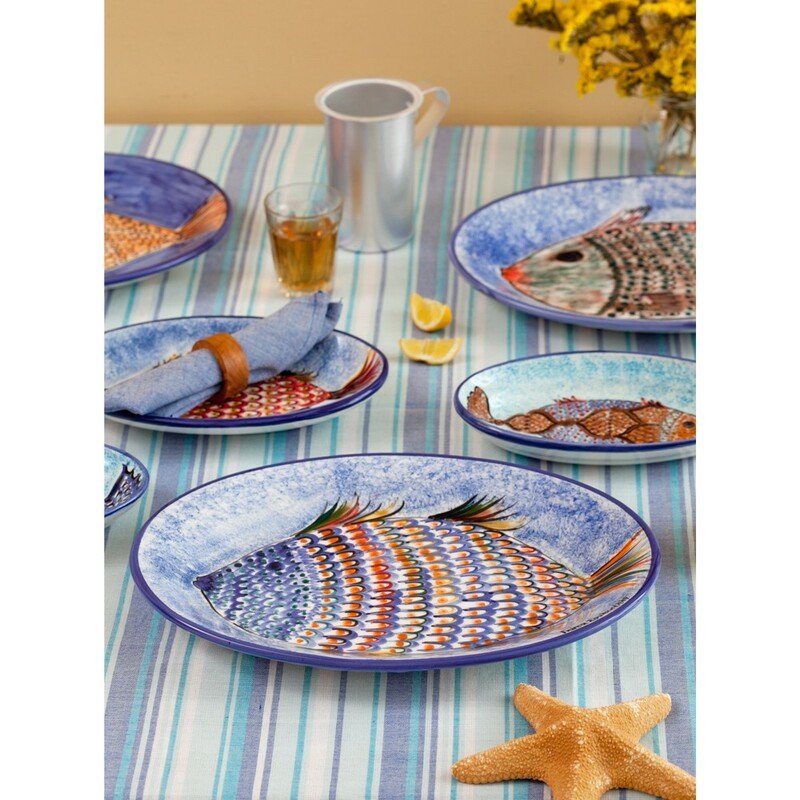 One of the most beautiful & eye-catching platters for a summer & coastal table-setting. 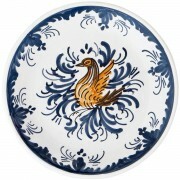 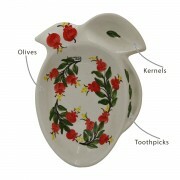 It is hand painted by Yiota, a traditional artisan, located on an idillyc Aegean Island. 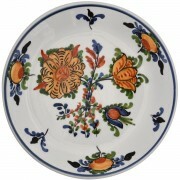 Buy it and earn 504 loyalty points to be redeemed on your next purchases.